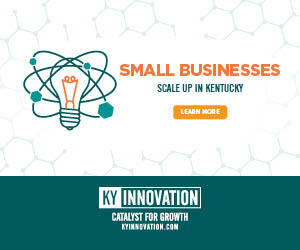 Kentucky Crafted: The Market has once again been chosen as a Southeast Tourism Society Top 20 Event for the first quarter of 2012. The best events across the Southeast compete to receive the prestigious Top 20 Events designation. 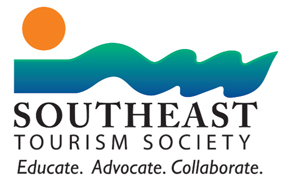 Through a nomination process, Southeast Tourism Society chooses the Top 20 events in the Southeast for each month of the year and publishes this list of winners quarterly. The Top 20 Events publication is sent to over 1,600 newspapers, magazines, radio stations, TV stations, AAA publications and others.  Kentucky Crafted: The Market is returning to Lexington, its original home, and will be held March 1-4 at the Lexington Convention Center.